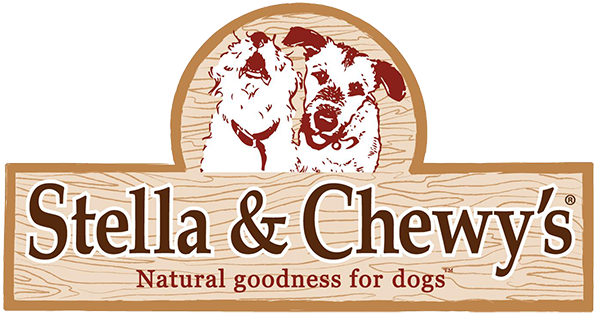 Dog daycare has been popular in Northeast Wisconsin for over 20 years. Until now, there was not a facility that catered exclusively to the special needs of small and toy dogs. To fill that void, Lisa Hansen of Lisa’s Pet Grooming decided to open a daycare and boarding facility specifically for the little dogs. For their special needs of warmth, comfort, cuddling and their individual play styles and safety issues, Lisa’s Little Paws has designed a home away from home for your small companion. 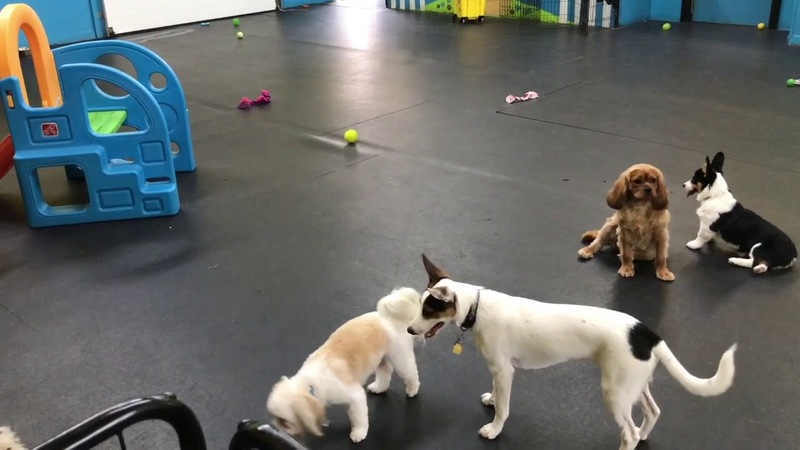 Doggy daycare is a great way for your special friend to get the attention and interaction they need throughout the day when you are at work or out of town. Our boarding and daycare center has over 2000 sq. ft. for your special friend to run, play and interact with other dogs. It is specially designed for small breeds (dogs under 25lbs). 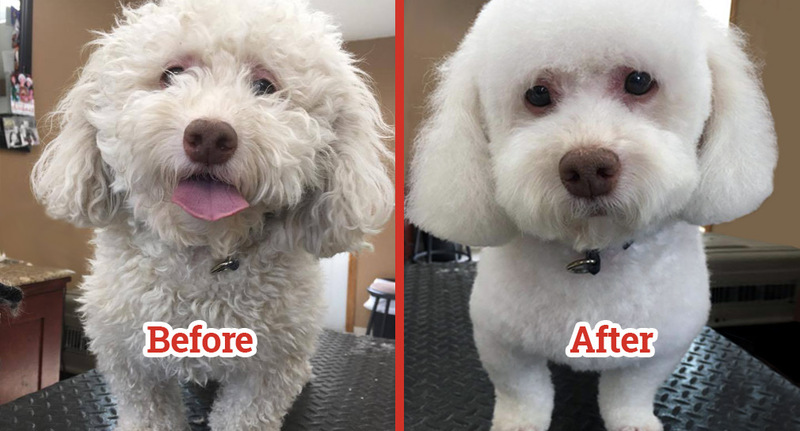 Full-service dog grooming salon dedicated to making your dog look their very best! When you bring your dog to Lisa’s Little Paws to be groomed, they get treated like a member of our family. Our store features unique items that you cannot find in the big box stores. 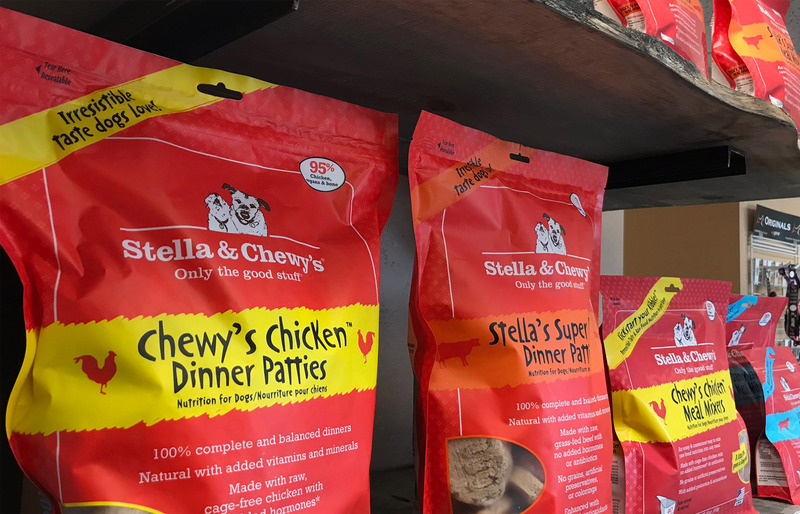 Toys, apparel, Stella & Chewy’s dog food and much more. Stop in to shop and get a FREE treat for your special friend!